2. 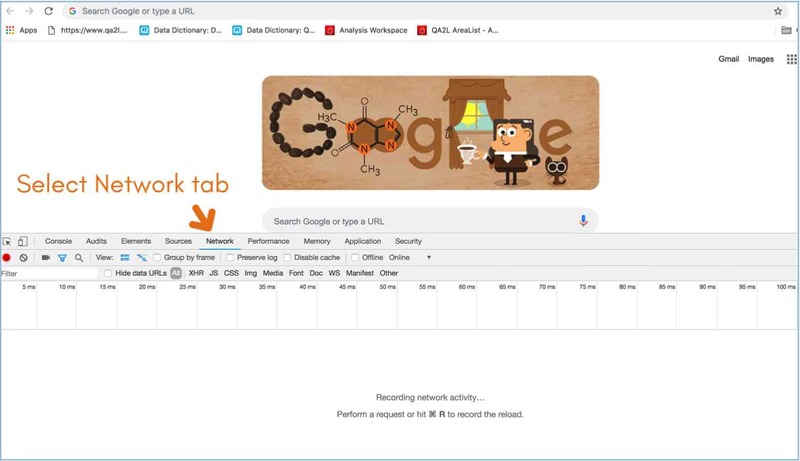 Load the page of interest and filter the list of request in the network tab. Commonly used filters include "b/ss" for Adobe Analytics requests or "google" for Google Analytics. 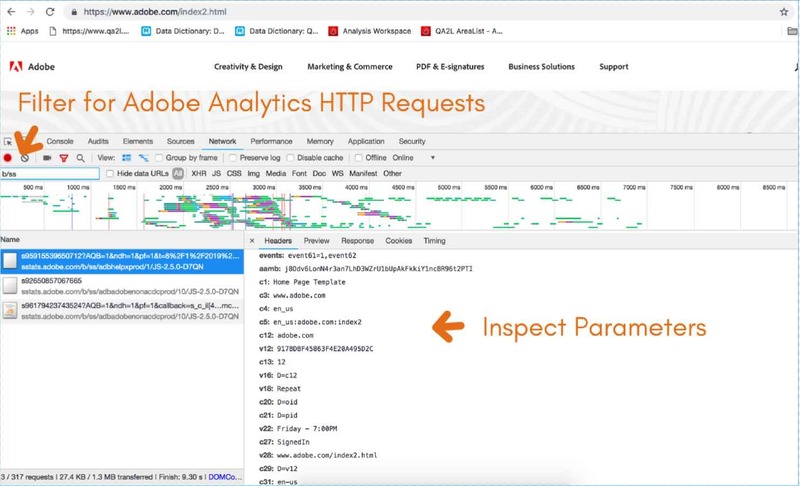 Selecting the individual HTTP requests allows you to inspect query parameters, request and response headers, as well as any cookies that may be relevant to your validation task. 3. 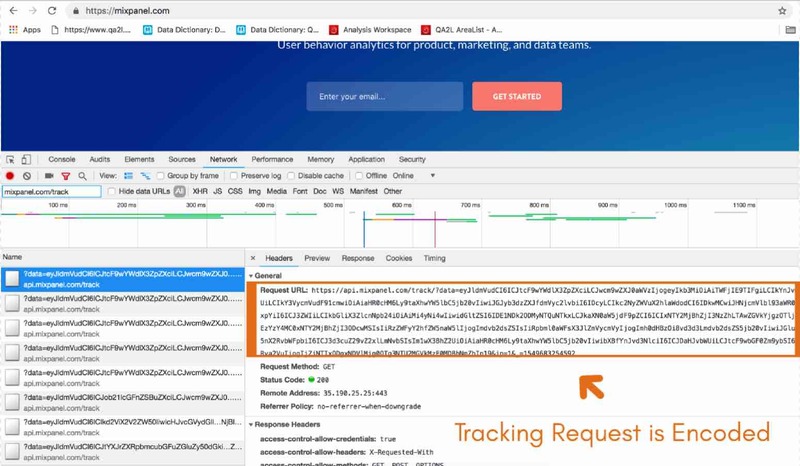 More advanced capabilities allow you to examine the cookie and local storage, or to persist the log of network requests in cases where you need to examine tracking calls issued on actions that lead to page reloads. Once you get the hang of it, the process is fairly straightforward, and allows you to drill down to the most granular level and find each & every query parameter that should get sent to the analytics platform. The validation process adds an extra set of steps and becomes more complicated. If you are dealing with multiple requests per page (not uncommon in solutions like MixPanel) you may have to do this a dozen+ times per step. If your organization is conscious about data quality and this validation needs to be performed on an ongoing basis, you have to dedicate a resource, and this resource may be you. Bottom line: Manual validation of large numbers of tags is time-consuming, prone to human error, and ineffective. 1. 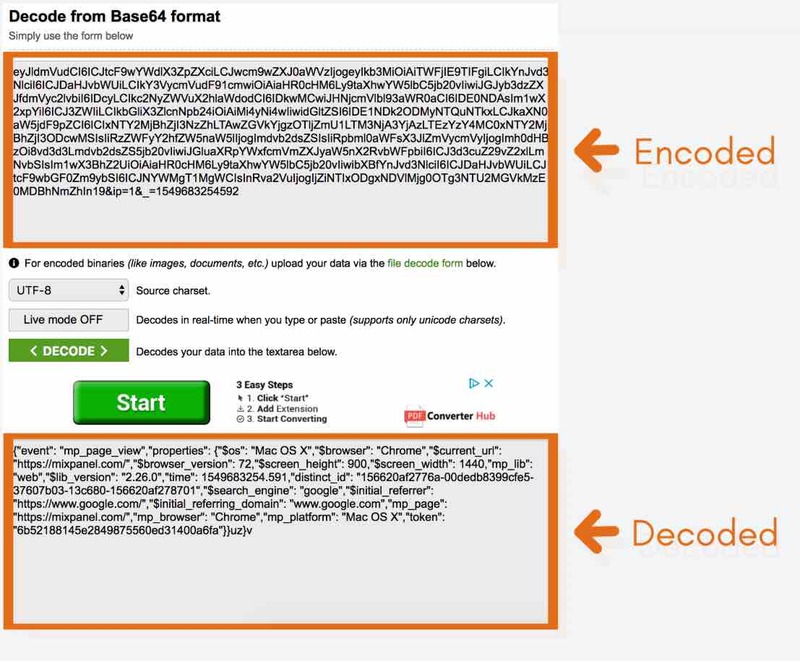 Intuitive tag detection and verification. 3. The checks can be enabled across your key site journeys, allowing you to ensure the data you capture correctly reflects your Key Performance Indicators. 4. 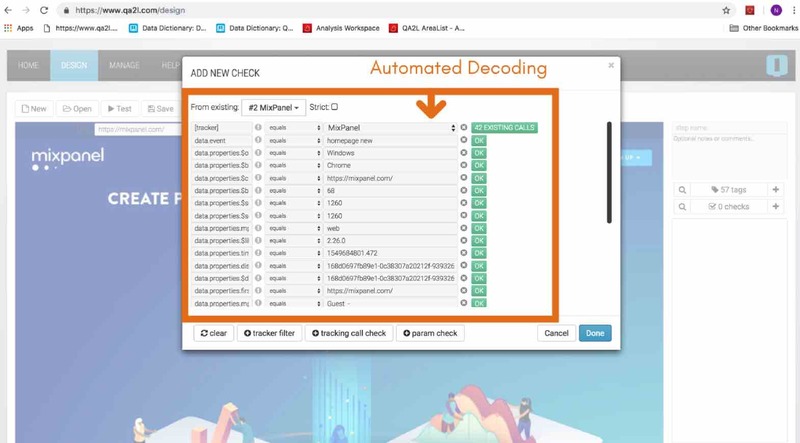 The tasks you build can be easily scheduled to run autonomously, alerting you only when anomalies are discovered via email, Slack, or Microsoft Teams. Task results can be fed into Adobe Analytics and Google Analytics as well as pulled into Google Sheets. 5. 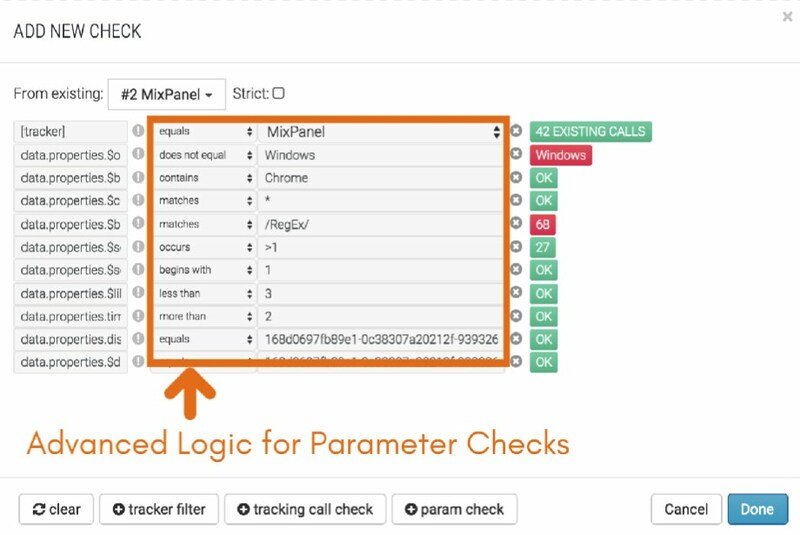 Our powerful API lets you integrate analytics QA automation into your continuous development cycle, ensuring that tracking defects never leak into production.